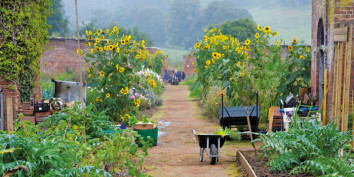 A 1 Hour Tour that begins with the historical background of the garden & how we brought it back into production. 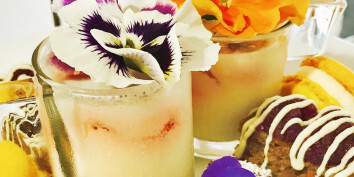 Our traditional Afternoon Tea served every day from 3pm - 4.30pm. 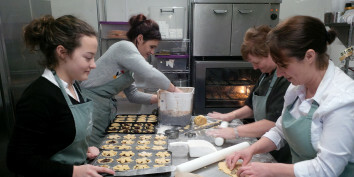 2 hour hands-on bakery course, learn everything you need to know about how to bake fresh, and take home what you make! 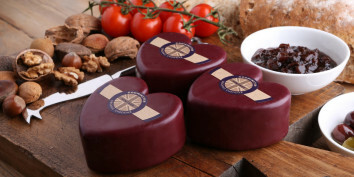 One Hour Cheese Course, learn all about the different cheeses and their uses, taste with wines, ales and cider! 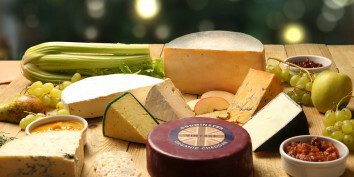 Two Hour Cheese Course, learn all about the different cheeses and their uses, taste with wines, ales and cider! 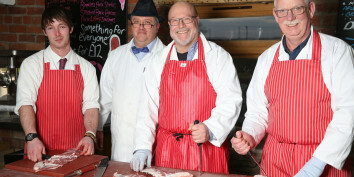 One Hour course to teach you the basics of Butchery, learn a new skill and take home what you make. 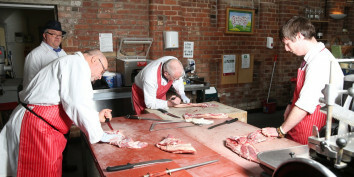 Two Hour course to teach you the basics of Butchery, learn a new skill and take home what you make. 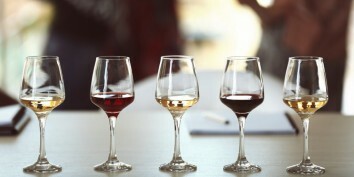 A unique wine course experience, learn everything you need to know about planting and tending a vineyard. A great gift for someone truly special. 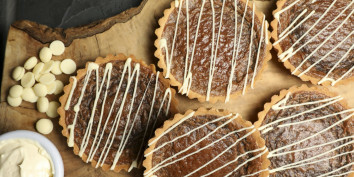 Offer them the freedom to enjoy Apley Farm Shop the way they want. They will receive a PDF of the voucher by email.